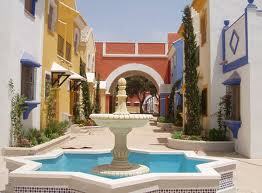 The area of Roda is becoming a highly popular choice for people looking to buy, or rent a property here in Spain. 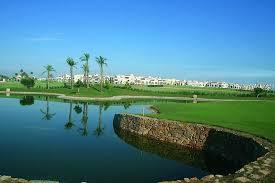 Roda is split into two main parts, Roda Golf Resort, And the village of Senorio De Roda. This gives people the choice of resort or village life, With both areas been just a few minutes from the beaches, and the town of Los Alcazares. 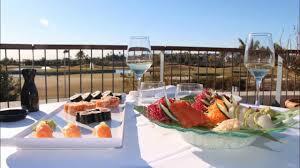 Roda Golf Resort is hugely popular with holidaymakers, people looking for property for sale in Roda, and of course the Golfers. It's a secure gated resort set just 5 minutes from San Javier ( Murcia) Airport. And just a short walk from the popular town of Los Alcazares. On the resort, there is everything you could need, from the on-site gym, shop, driving range, children's play areas, and the stunning restaurant with its rooftop seating, making it a great place to enjoy food and watch the sunsets. 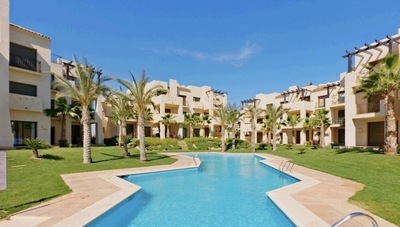 There are some fantastic properties for sale in Roda golf resort, with different styles of property to suit all budgets. There are a range of apartments which are all set around communal swimming pools, with different orientations and floor available, The penthouse apartments are particularly popular as they feature beautiful rooftop solariums with views out over the Mar Menor. You can also find a good selection of Townhouses, Frontline golf view villas, and even some bank repossession properties on the resort. Senorio De Roda, Is becoming increasingly popular amongst people looking to buy and rent property here in Spain. The village has everything you could need for the perfect holiday or permanent move here to Spain. Its just a few hundred meters from the main gate of Roda golf resort, and so shares its proximity to the Airport, beaches, and the town of Los Alcazares. Here in the center of the village, you will find a small supermarket along with two great bars and a fantastic restaurant at Campbells. 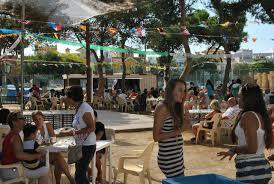 Throughout the year the village plays host to a variety of carnivals and fiestas bringing the village to life. Senorio De Roda has a fantastic selection of properties available, With the traditional townhouse and apartments, all painted in the bright colors, offering buyers the choice of rooftop solariums with sea views, to gated complexes with communal swimming pools. The past couple of years have seen the introduction of some new modern properties being built in the village, these vary from townhouses to large private villas, which has brought even more choice to the area for potential buyers. To see the full range of property for sale in Roda we have simply click Here. Whatever type of property you are searching for, the area of Roda has them all, and the location and amenities on offer here are hard to beat.